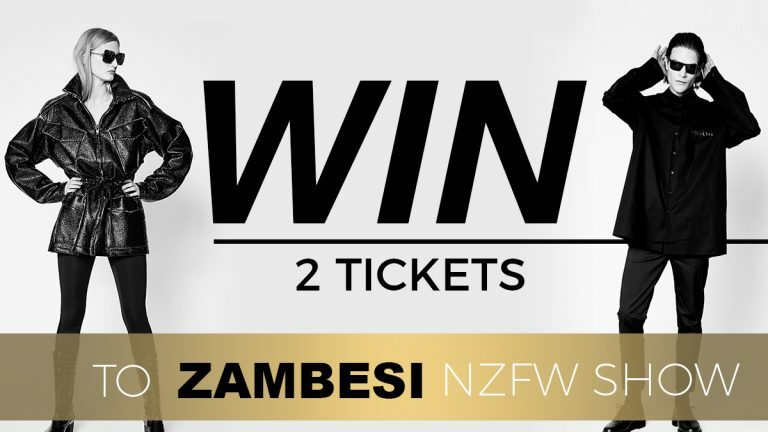 Zambesi’s cool and eclectic style has defined NZ style through the decades. This year, they have been awarded the Mercedes-Benz Designer accolade for 2017. Congratulations to our winner Dorris Van Roij. Enjoy the show!